Stop by Cupcake Royale and celebrate Employee Appreciation Day with them on Friday, March 6. 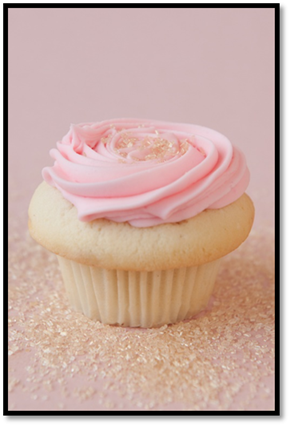 Cupcake Royale is toasting hard workers in Seattle with a special offer of a buy one get one cupcake on one of their signature cupcakes – Strawberry Champagne, a deliciously spiked vanilla cupcake with Champagne topped with Skagit Valley Strawberry buttercream and golden sprinkles. It’s like a little Happy Hour for your work day! Cupcake Royale is located in the West Seattle Junction at 4556 California Ave SW.